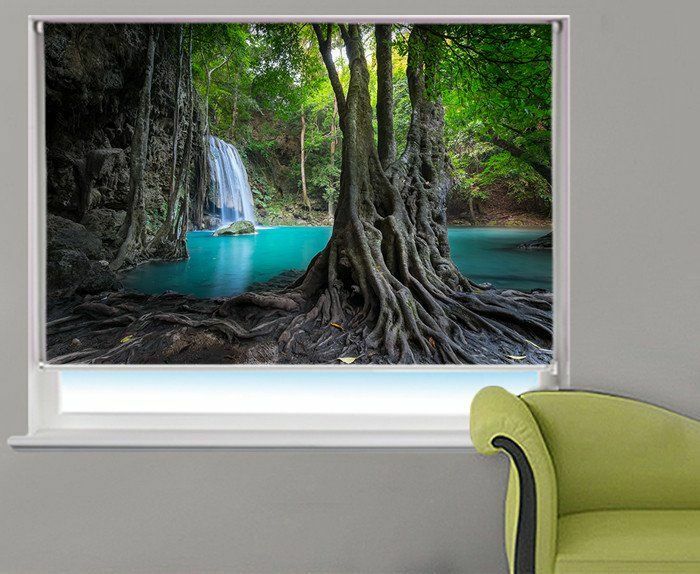 We offer a totally unique service for printed made to measure Roller, Vertical and Panel Blinds opening up a whole new world of possibilities. 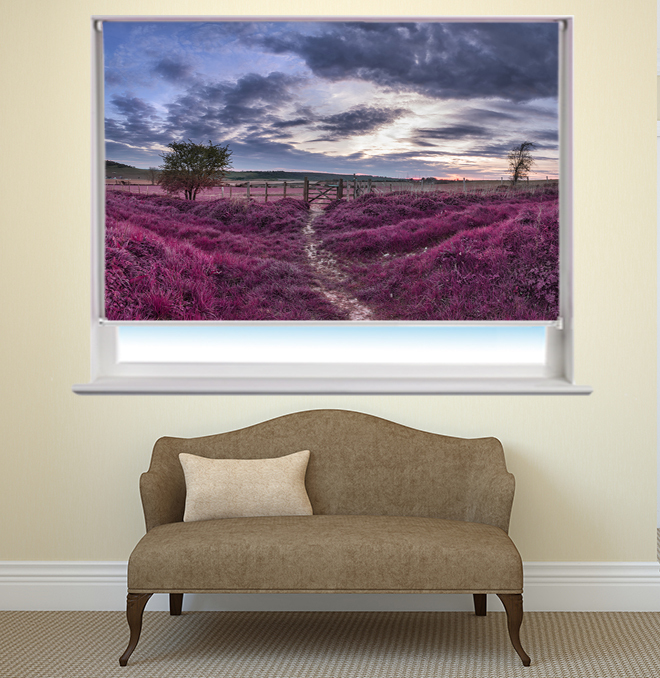 Using state of the art equipment we can supply blinds of photographic quality, that are stunning and long lasting from your own artwork / photograph. Creative Touch Interiors shared a post.